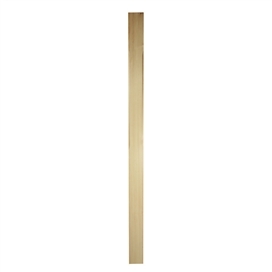 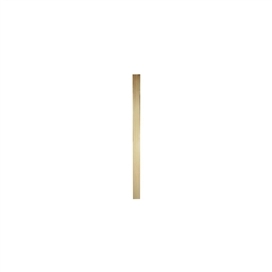 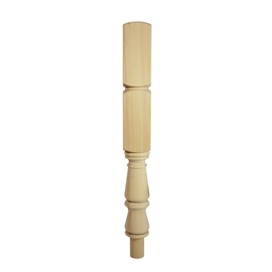 Offers staircase balustrade components, timber mouldings and decking. 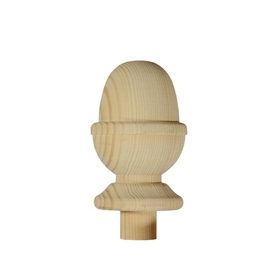 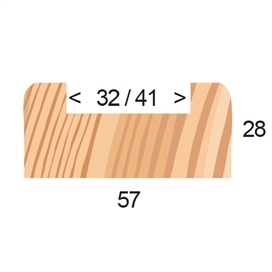 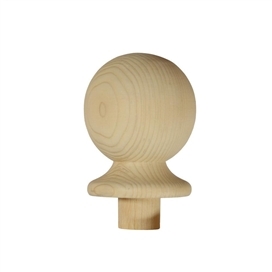 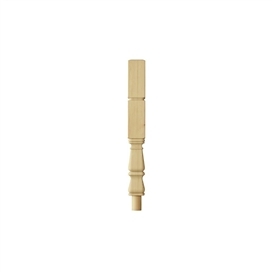 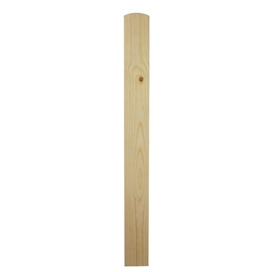 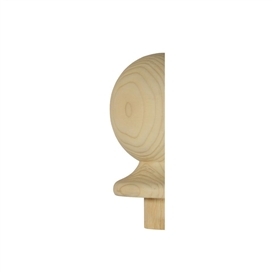 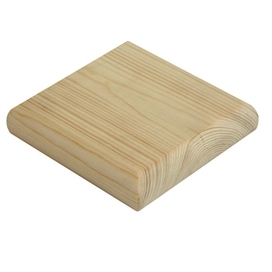 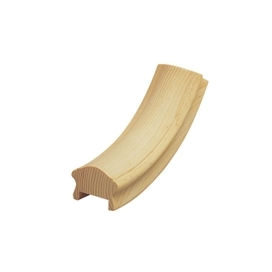 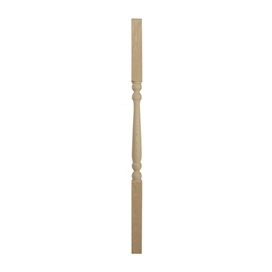 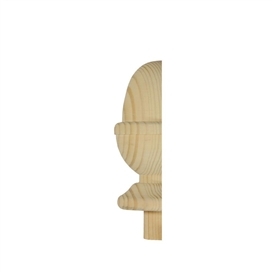 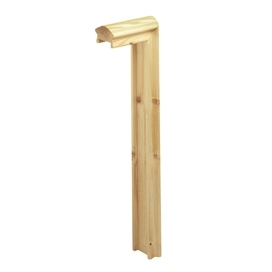 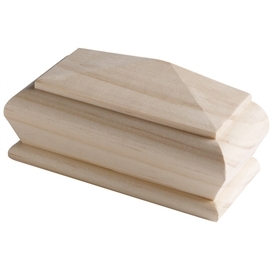 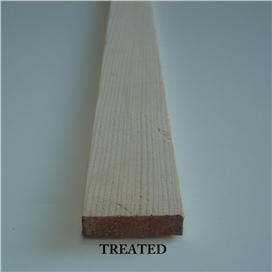 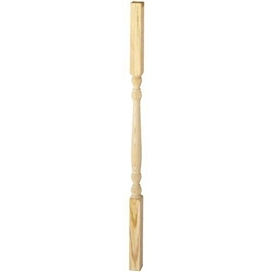 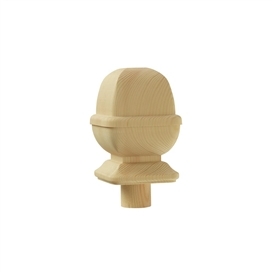 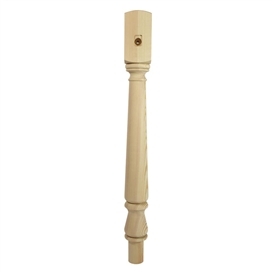 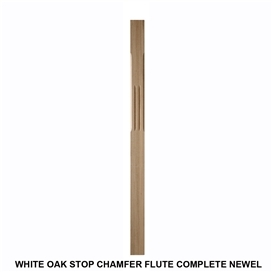 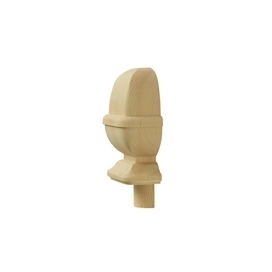 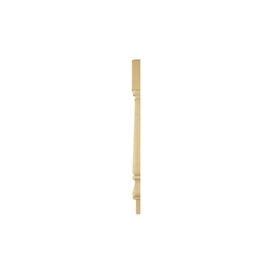 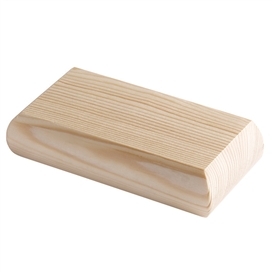 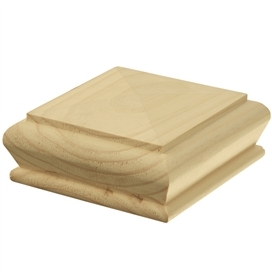 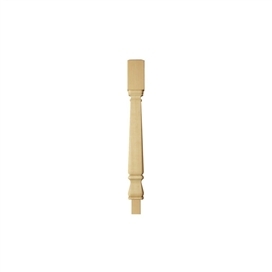 Our comprehensive range of staircase components are available in a variety of softwood and hardwood including. 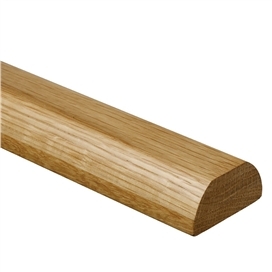 Competitive Prices on our complete range of Joinery and also Bespoke staircases, doors and Windows direct from our suppliers. 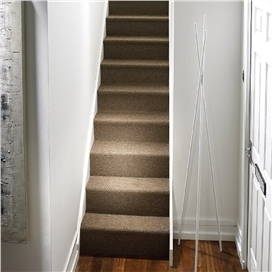 Free Quote Fast Delivery Call Today.